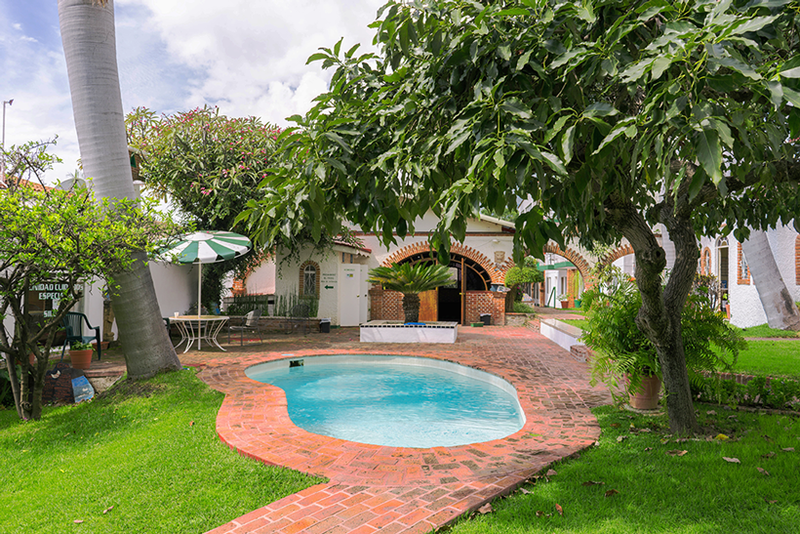 Hacienda del Lago is a recovery place for people with alcoholism and chemical dependency problems. Within our comfortable facilities, we have the most advanced therapeutic programs for a speedy recovery. During the first week the inmate and family are advised on the process that will take place within the rehabilitation center and on how we plan to meet our goals and take them to recovery. In the third or fourth week the patient has a family process, involving parents, partners, siblings and children. 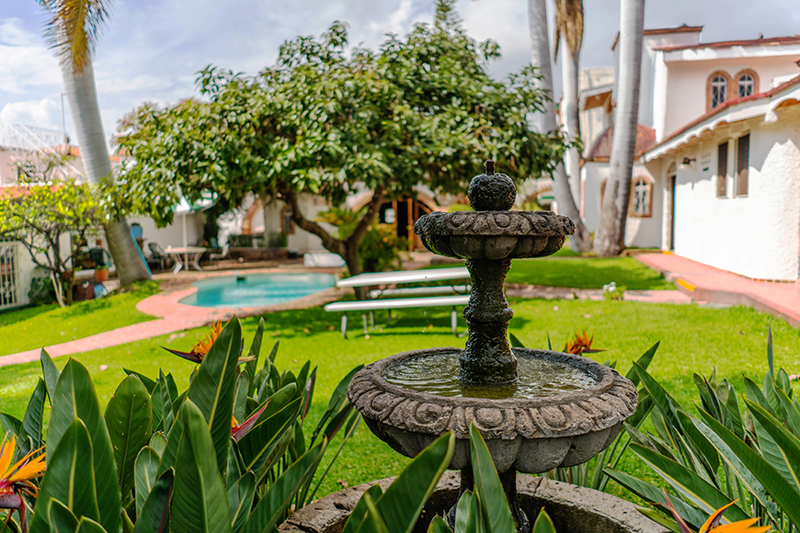 For more than 24 years, Hacienda del Lago has been dedicated to serving the needs of alcoholic and chemically dependent individuals and their families. We work closely with professionals to ensure a successful recovery. Accredited by the Joint Commission, licensed by the State of Texas and selected by Aetna Insurance as a Quality Institute®, La Hacienda also subscribes to the NAATP Code of Ethics. Authorized medical personnel include on-site physicians who consult with each patient daily and nursing care 24 hours a day, 7 days a week. Licensed substance abuse therapists and social workers teach and guide patients. Detoxification and therapeutic care in a single residential campus. Evidence-based treatment includes medical, clinical, physical, and spiritual elements-including the 12 Steps-and a three-day family program. After careful face-to-face evaluation by medical and clinical staff, all inpatients receive an individualized treatment plan, including individual time with therapists and social workers. Whenever possible, we work with the patient’s primary care physician. Also, we are qualified to treat co-occurring subordinate conditions, such as depression, anxiety, PTSD, or ADHD. Patients receive personalized plans for 6-12 months of continuous care, including information from local providers and support groups. Our student office communicates with patients on a regular basis for at least one year. On site, trained admissions staff quickly determine a prospective patient’s needs and expenses. If Hacienda del Lago cannot serve you, we refer patients to programs screened elsewhere. I agree that my submitted data will be collected and stored.